Please note that as we have a limited number of available spots, we are unable to accept all proposals. * 2. 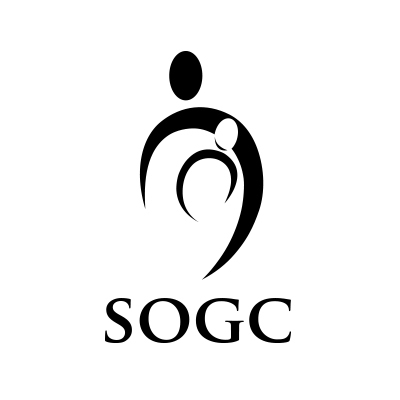 Please select the SOGC CME event for which you would like to make a proposal (check all that apply). * 7. Who is the target audience for this session? * 8. How did you determine the perceived or unperceived need for this topic? * 10. If special equipment is required, who do you see having to provide it? * 12. Please suggest speakers in the following format: Name, credentials/titles (city, province). Please note that all faculty must be members of the SOGC to present.